American actor and film producer Leonardo DiCaprio who is also a committed environmentalist is planning to build an eco-resort on his private island in Belize. 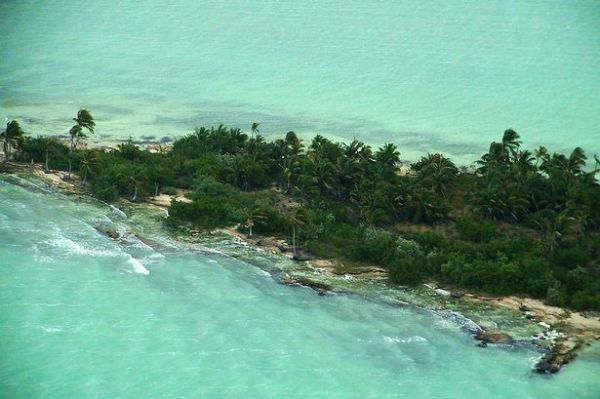 Bought by the Hollywood actor in 2005 for $1.75 million, the Blackadore Caye Island has suffered from overfishing, a diminishing coast line and deforestation from a long time now. DiCaprio have teamed up with New York City-based Delos Developments, pioneer of Wellness Real Estate to develop the multi-million eco-luxury resort.